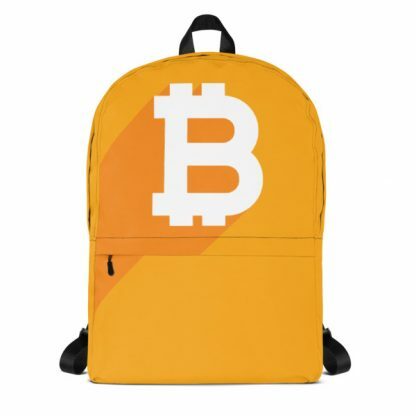 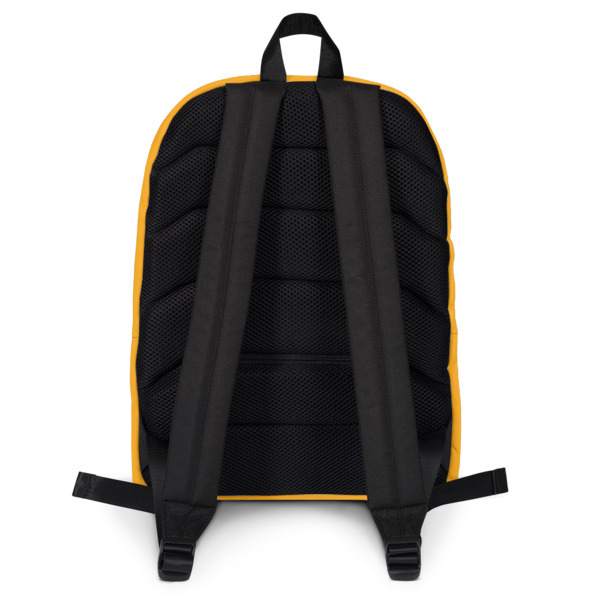 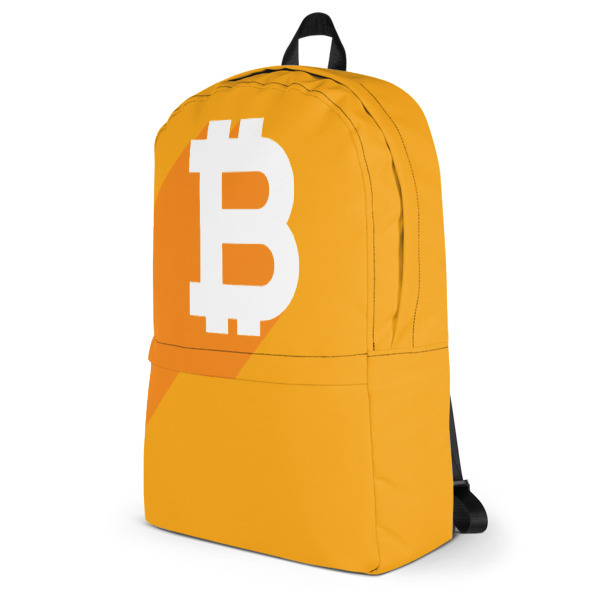 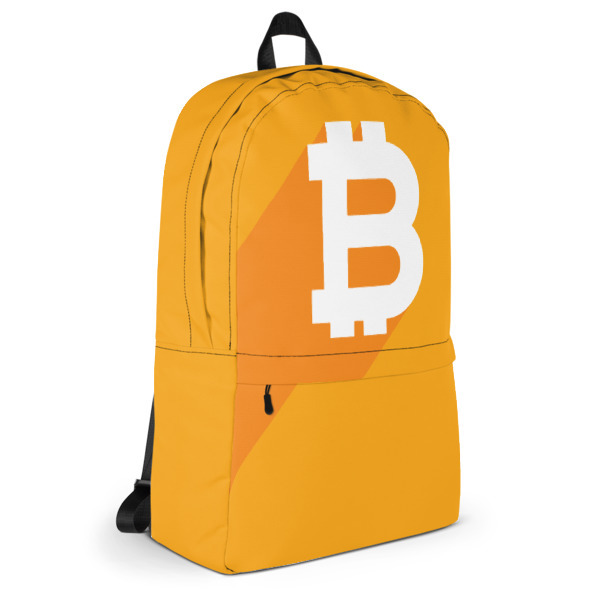 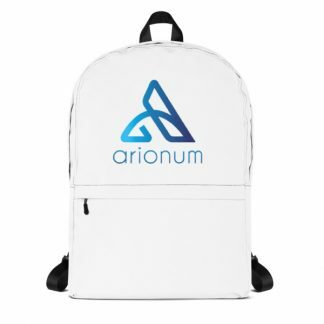 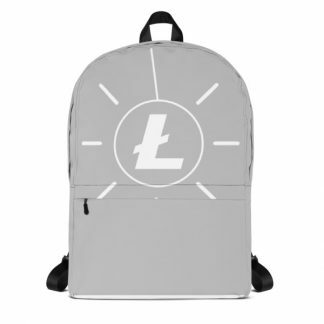 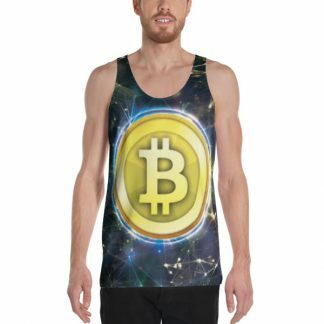 This medium size minimalist Bitcoin logo backpack is just what you need for daily use or dark web activities! 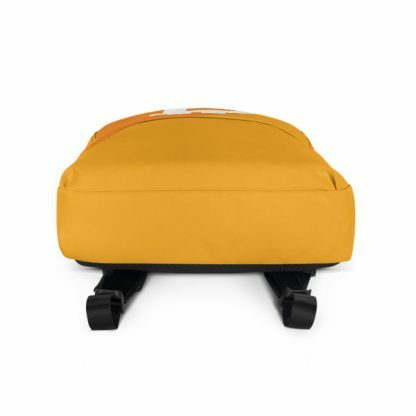 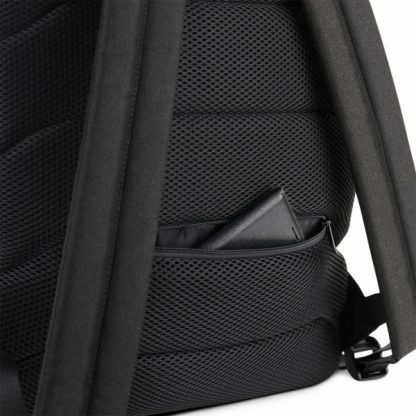 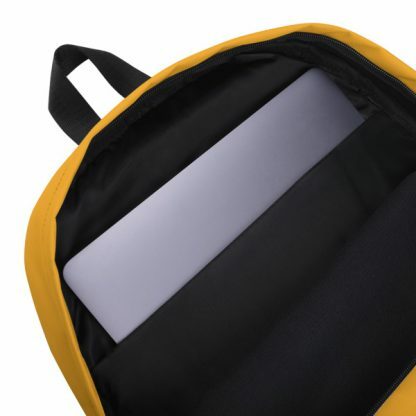 The pockets (including one for your laptop) give plenty of room for all your necessities, while the water-resistant material will protect them from the weather. Craig Wright is a scam.